Enjoy Your Stay To The Fullest Extent! Pure Mediterranean Nature - Enjoy Every Moment! Camping & Apartments in Brijesta near Dubrovnik. The Dubrovnik-Neretva County is the most south part of Croatia and includes the Peninsula Pelješac (65 km long). The bay of Mali Ston separates the mainland from Pelješac. Ston is very well known for its second longest walls in Europe. 24 km north of Ston (or 75 km north of Dubrovnik) lies this peaceful village of Brijesta. An ideal area for camping or apartment holidays! Brijesta offers typical Mediterranean climate, lush vegetation and crystal clear waters of the Adriatic Sea. During the 7 month period from April through October (214 days), Brijesta reserves an average of 194 sunny days with moderately hot and warm weather. Brijesta’s high season stretches from 15.07. – 24.08. This is also the traditional period of the Dubrovnik Summer Festival held in Dubrovnik for the last 67 years. Brijesta Campground with two Campsites next to each other. 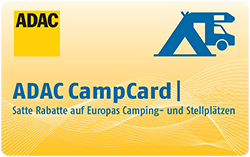 Over 70 Pitches for Campers, Motorhomes, Caravans, Trailers & Tents. 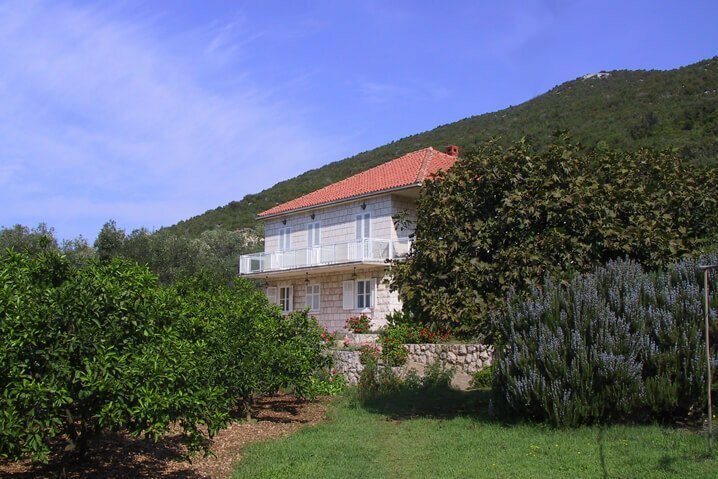 Sun seekers and those searching for peace of mind in pure nature will enjoy this peaceful bay area of Brijesta. Explore attractions and areas nearby. Visit nearby Ston or Dubrovnik (south east). Islands Mljet (south), or Korčula (west). Holiday Apartments with all the facilities & utilities for a relaxing holiday 60 meters from the Sea. Accommodation for a total of 11 guests in separate units: Studio Apartment for 2, and two larger Apartments for friends and families of 4 or 5 guests. Terrace, garden, grill, parking and WiFi are Free of charge for all guests. Local grocery shop with fresh food (bread, fruits & vegetables, frozen fish & meat) 75 meters nearby. Regardless if on your Camping Holiday or Renting an Apartment in Brijesta, guests often seek to eat elsewhere nearby. 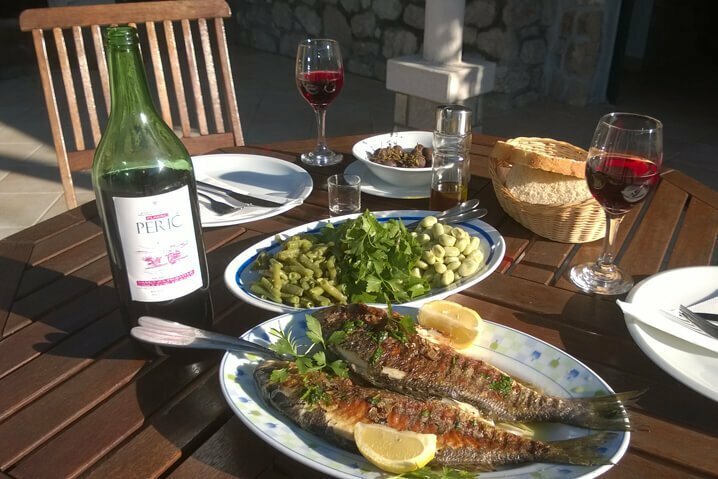 Instead of preparing your own meals everyday, the Camp Club Lodge (on Brijesta Campground) 200 meters from Brijesta Apartments is an ideal place to have a simple yet, freshly prepared meal. Breakfast and dinner are solely provided to guests of the Brijesta Campsites or Apartments on demand and prior notice. Want To Enjoy Your Summer Holidays in Brijesta? Learn More! Brijesta is a small village in the south Croatia, located on Peninsula Pelješac 70 km north of Dubrovnik. 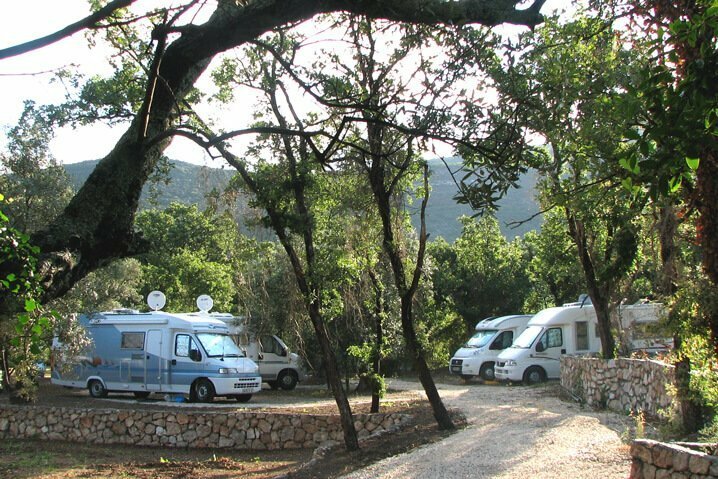 Camping Holidays at Brijesta offer relaxation and an escape from the noisy big cities. A perfect mixture of sun-seeking campers and nature lovers. Enjoy your holidays and rent a house with 3 units together or as separate apartments for 2-11 guests. The house has two separate entrances and shared gardens & terraces. Enjoy your holiday at the bay area of Brijesta. Na Vrelu 1B, HR-20246, Brijesta Dubrovnik, Croatia, E.U.